A beautiful smile, with healthy teeth and gums, not only looks great and improves your appearance, it’s also important to your overall physical well being. By taking a proactive approach to preventative and restorative dentistry we will not only improve your current oral health but we can also reduce or even eliminate the need for more invasive procedures in the future. 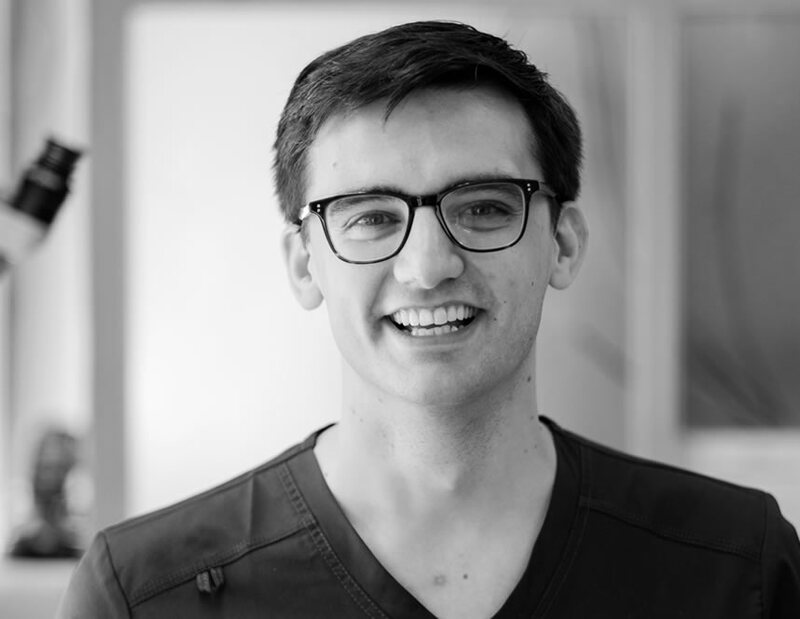 Dr. Andrew Shannon is responsible for all of general dentistry including cosmetic and facial aesthetic treatments and is proud of his reputation for his excellent, high-quality of care. 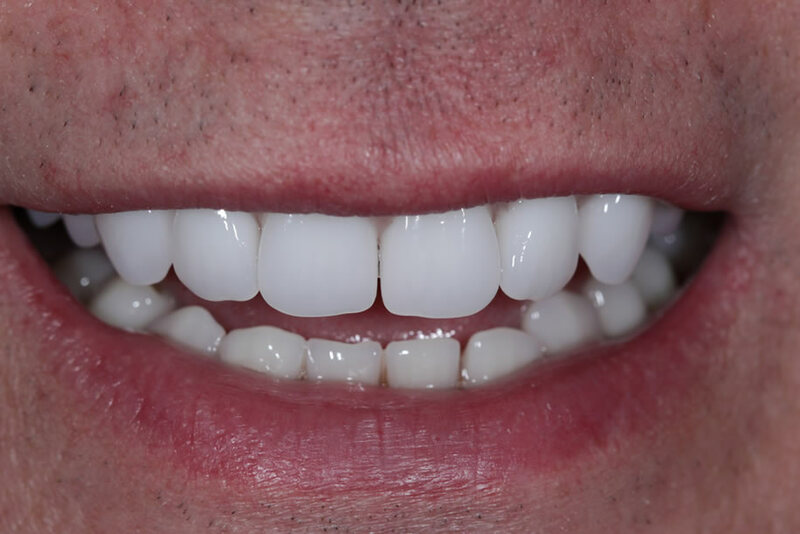 Dental veneers are created from a thin layer of porcelain, custom-made to fit over the surface of your tooth. 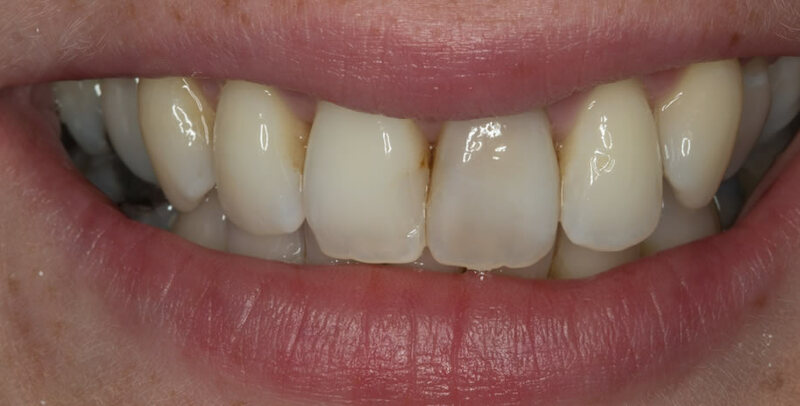 The unsightly appearance of chipped, broken, misaligned and worn teeth can be effectively repaired and enhanced with the placement of a veneer. 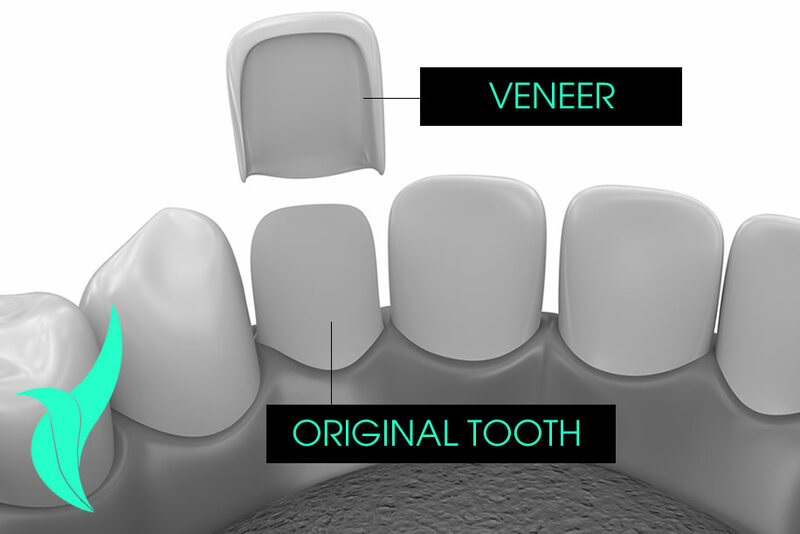 Veneers are strong, stain-resistant and are permanently bonded to the front of your tooth- similar to how a false nail fits over a natural fingernail- and can be applied to one tooth or many. It’s the perfect way transform your smile, quickly and beautifully. Dental crowns are used to repair and improve the appearance of teeth that can’t be fixed with a simple filling. Crowns are a durable, permanent and effective treatment for badly damaged teeth that fit over the existing tooth/teeth. They are custom-made to match the size, shape, strength and appearance of your natural tooth. At Gentle Touch, we create your crown using traditional methods or by using the advanced state-of-the-art CEREC system. Traditional crowns require two appointments. During your first appointment we will take impressions and match the crown’s colour to your surrounding teeth. We will then create your custom crown before having you return for your second appointment where we will bond your crown into place. 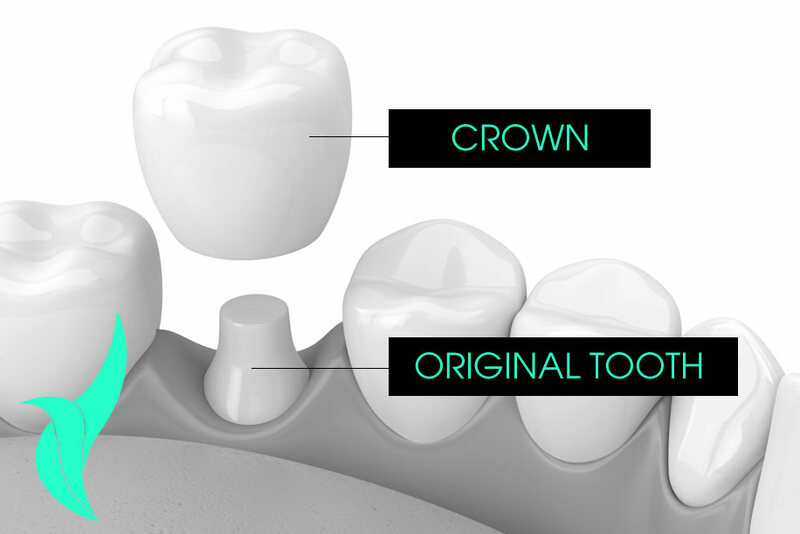 Our crowns can be made from a variety of materials, including an all porcelain crown (made from metal-free technology) for a more natural translucency and biocompatibility. Dental bridges replace a missing tooth or teeth by bonding a permanent artificial tooth to the surrounding teeth. 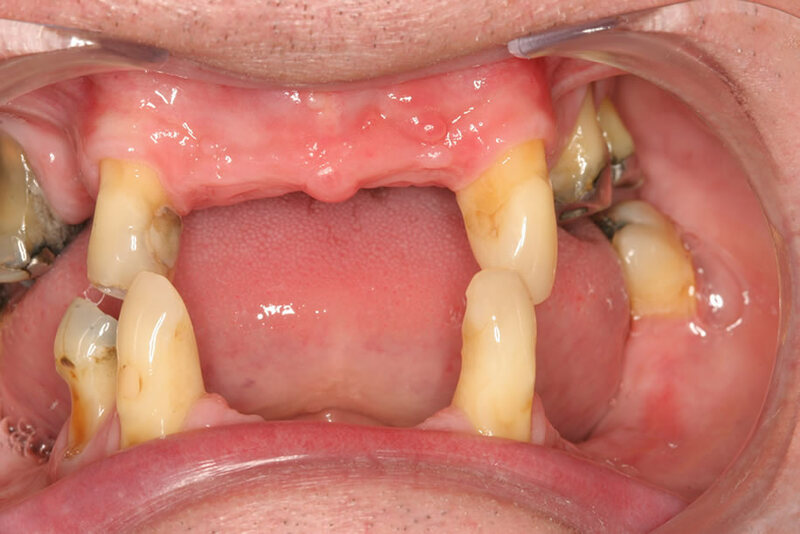 When gaps are created by the loss of a tooth or teeth it creates the potential for the remaining teeth surrounding the area to rotate or shift into the empty space. When this happens, your bite can be affected and could lead to gum disease or other hazards. 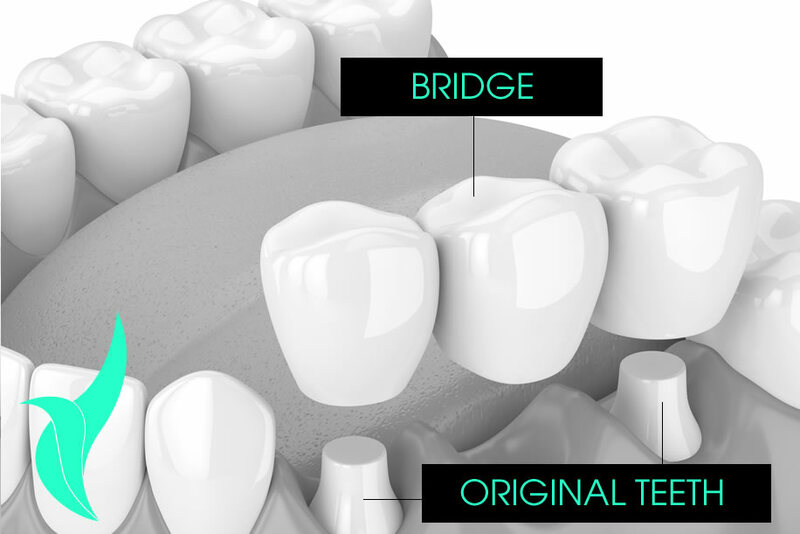 Conventional bridges are made from a number of different materials and are cemented to your natural teeth on either side of the gap. We offer many different kinds of bridges and your dentist will happily help you decide which bridge is best for you, taking into account the location of the missing tooth, its function and any cosmetic concerns you may have. 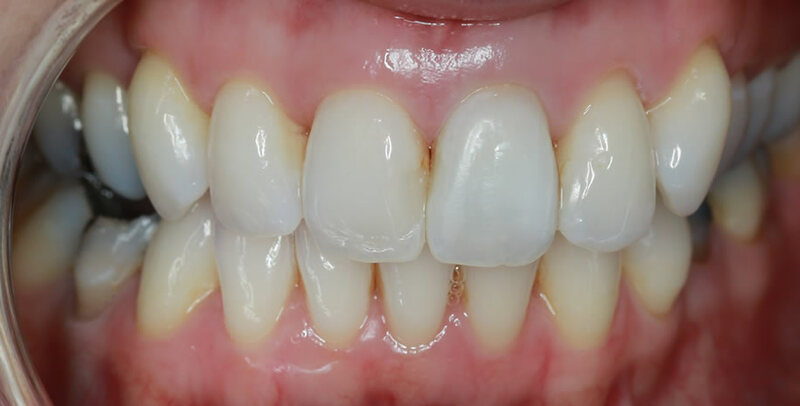 White fillings are a custom-made durable restoration that perfectly match your own tooth colour. 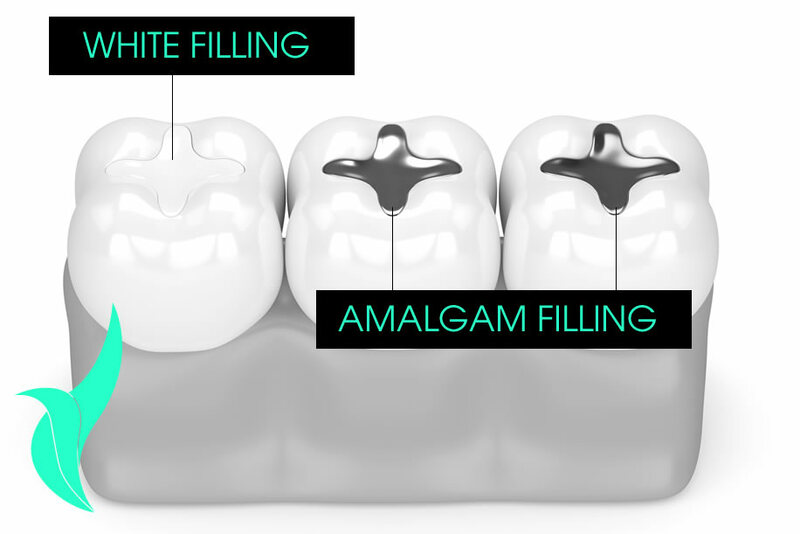 They are a safe, more aesthetically pleasing alternative, or replacement, to traditional amalgam fillings- which contain mercury and can be potentially toxic. Made from organic looking materials, white fillings are combined with enamel and dentin and bond fully to your teeth to repair damage and create a durable restoration with a more natural look and feel. Our dentists will take the time to match the contour and colour of the surrounding teeth so they blend in completely, making them practically invisible. Dentures are a removable appliance used to replace several lost or missing teeth. When large numbers of teeth are lost, either due to gum disease, injury or decay, the way you eat and speak can be affected and your facial muscles may begin to sag- creating a premature aging effect. Dentures can replace these missing teeth and restore your natural looking smile. Full dentures are made from an acrylic base (the plate) and natural looking acrylic teeth which fit over your gums, whilst a partial denture is attached to the natural teeth on both sides of the gap. Root canal treatments consists of the in-depth removal of all infected pulp material from the root canal and filling it to prevent further infection. Although the procedure is painless, it is complex and requires a significant amount of time- usually two or more visits- to successfully complete. The first visit involves the removal of the nerve and the infected pulp and the draining of any abscesses. The dentist will then clean and shape the root canal and put a temporary filling in place to allow the tooth to “settle”. On the second visit, your dentist will check the tooth and, if no further infection is found, they will permanently fill the tooth. 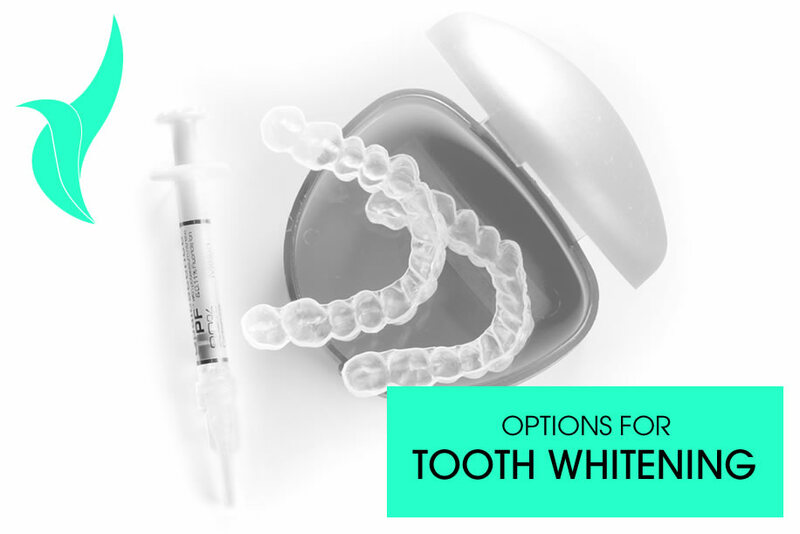 Internal tooth whitening- or internal bleaching- is a highly effective treatment performed on dark, stained teeth that don’t respond to surface whitening alone. Badly damaged, infected or teeth discoloured from having a root canal treatment can be highly resistant to traditional treatments- such as professional whitening gels- that act only on the outer layer of the enamel. Internal tooth bleaching focuses on the inner structure of the tooth to brighten and whiten the tooth from the inside out. Tooth whitening is a gentle and proven technique that greatly enhances the appearance of your teeth without removing any of the essential, natural tooth surface. Tooth whitening is a proven and popular procedure that can improve and brighten your smile quickly, effectively and safely. Discolouration of teeth can be caused by many factors, including genetics, trauma, diet, smoking, aging and medication, which makes whitening your teeth on your own difficult. It can be similarly difficult, if not outright impossible, to match the colours of any restorations you might have had, such as front fillings, crowns and veneers, using store bought kits. 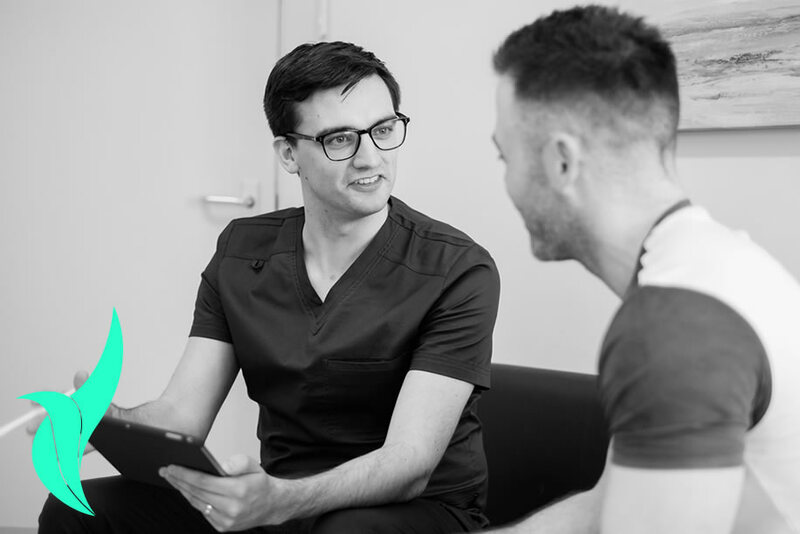 At Gentle Touch, we will find the tooth whitening treatment that works best for you, whether it’s a one hour treatment or a more gentle, gradual procedure that takes place over a longer period of time. The thought of general dental procedures, implants or cosmetic treatments can make almost anyone nervous. At Gentle Touch our experienced, gentle and caring professionals work hard to put you at ease. For patients who are extremely nervous, Gentle Touch uses Inhalation Sedation (also known as Relative Analgesia, ‘Gas & Air’, or more commonly, ‘Laughing Gas’) to provide a mild sedative effect where the patient remains conscious. During the treatment, a small mask is placed over the patient’s nose that delivers the nitrous oxide gas. This gas has been used for many years, is extremely safe, with the effects wearing off in only a few minutes, and is ideal for nervous patients who don’t require intravenous sedation. Anti-wrinkle injections are a popular, and safe, way to dramatically reduce and prevent the appearance of facial lines. 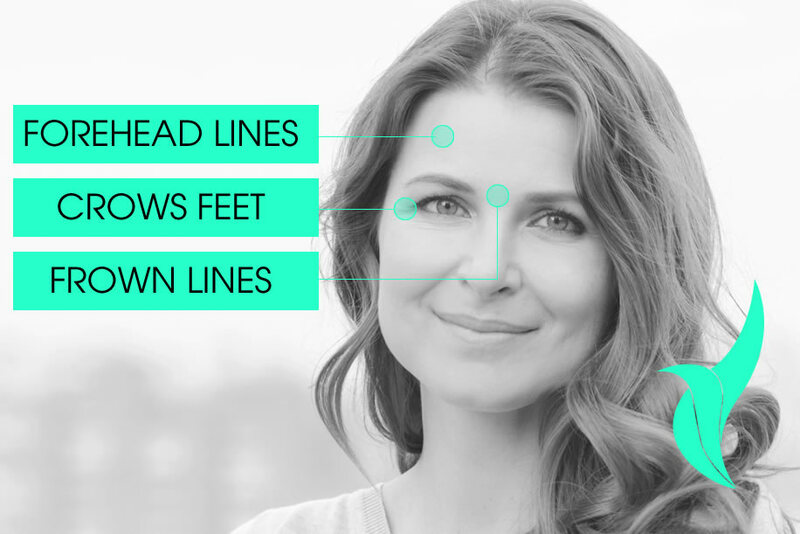 With proper application, many patients will see a gradual softening and vanishing of wrinkles in three to five days with the full results becoming apparent within two weeks. 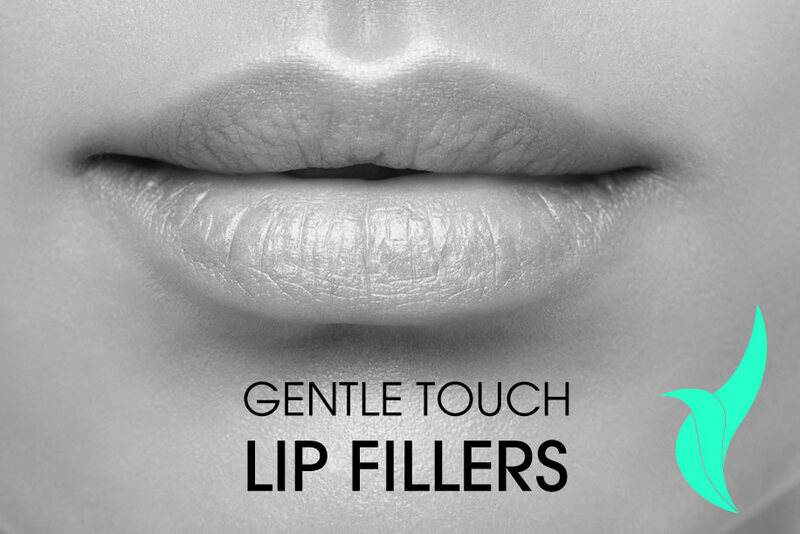 Lip fillers are injectable treatments that help restore a smooth appearance and add volume to the lips. The results of lip filler treatments are immediately noticeable and the procedure is very simple, non-invasive and only takes about 10 minutes to add shape, volume and structure to your lips. The viscosity and thickness of the gel. A good rule of thumb is the more viscous the gel the longer the results will last. We will help determine which gel is best for you. How the gel is injected. For the best results you should only allow qualified and experienced dentists/doctors to perform the treatment to ensure the best results. How much gel is injected. As a rule of thumb, the more gel we use the longer the effects will last. However, we also want your lips to appear as natural as possible, so our expert team will take the time to find the balance that’s right for you. Where the gel is injected. If you have filler injected into the Vermillion border of your lips, the results will be much more noticeable. Sometimes the gel is injected deeper to add support but will be less visible. You metabolism. Believe it or not, if you have a slow metabolism the treatment may last longer than someone with a faster metabolic rate- as the gel is reabsorbed by your body. 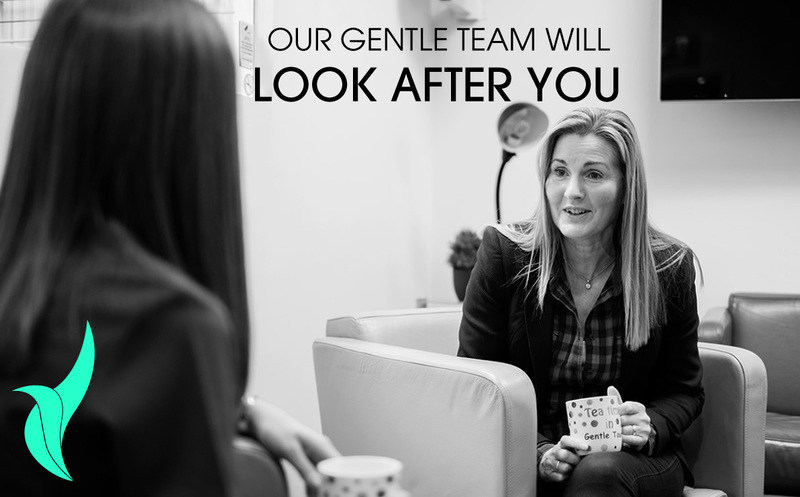 If you have any questions about whether lip fillers are right for you, please don’t hesitate to speak to a Gentle Touch team member. The effects of the treatment can be visible for at least four and up to six months.